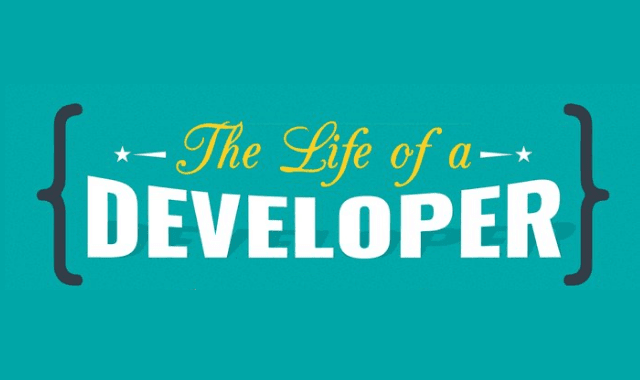 The Life of a Developer #Infographic ~ Visualistan '+g+"
The life of a developer is complex. Developers care about many different things. They want to learn on the job, have a good work-life balance, and make money. But mostly developers just want to code!